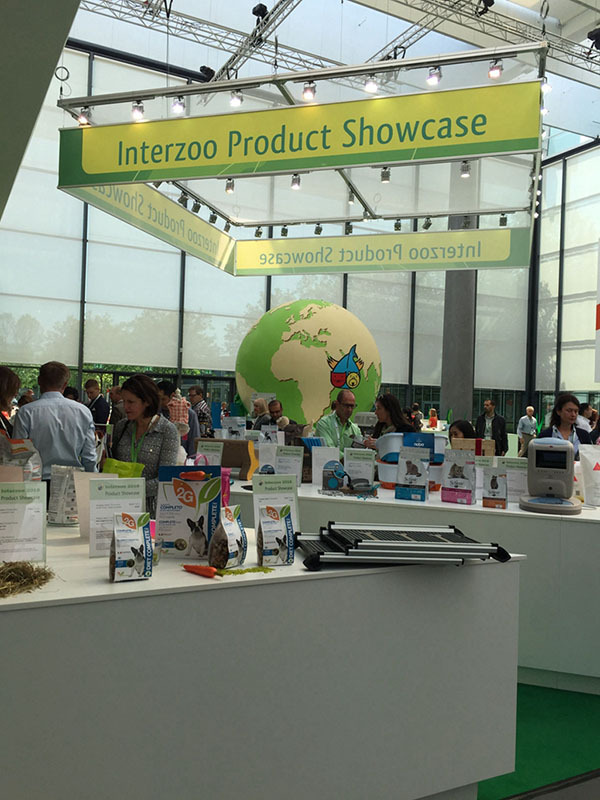 We successfully took part in the international exhibition-Interzoo in Nurnberg, Germany in 2016. The exhibition has played a good role in promoting, greatly enhance our company’s profile in the pet industry. 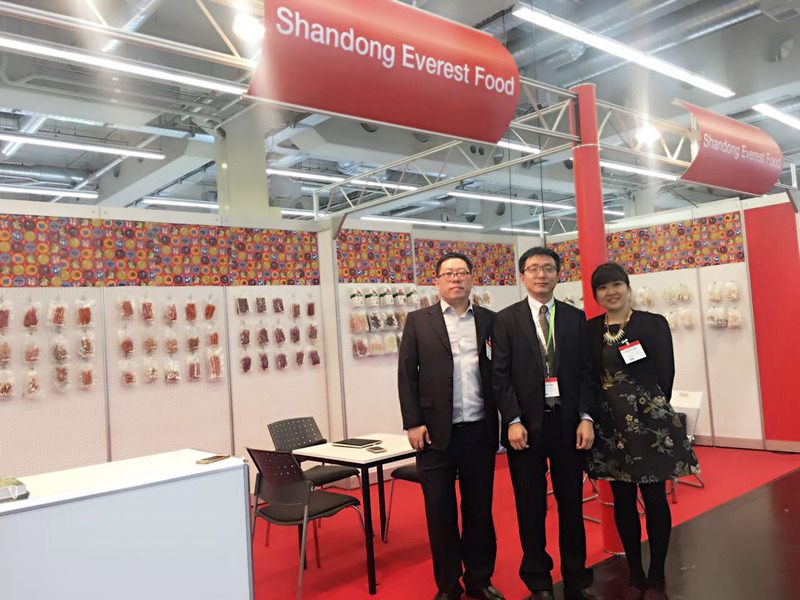 At the same time through the exhibition, we carried on the effective communication in detail with our customer. What’s more, we knew more about the needs of customers from different countries and regions, as well as to the requirements of the product, in the later product design, quality, price and so on. That we can improve the competitiveness of our products, and effectively capture the market demand in the future.